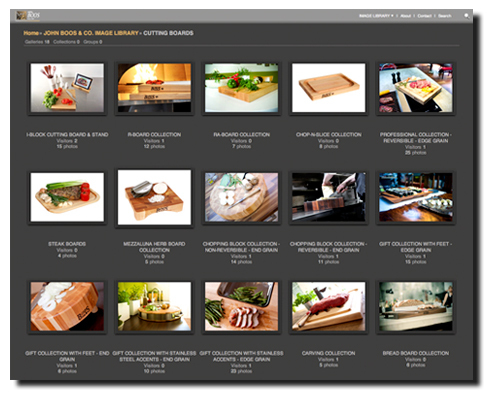 Image Library - John Boos & Co. Dealers LogIn to access credentials to the John Boos & Co. Image Library. Dealers Login to your registered account to access your credentials. You will have access to our full Image Library for marketing usage. Search by model # or description. If images can not be found in our Image Library, images are not available.